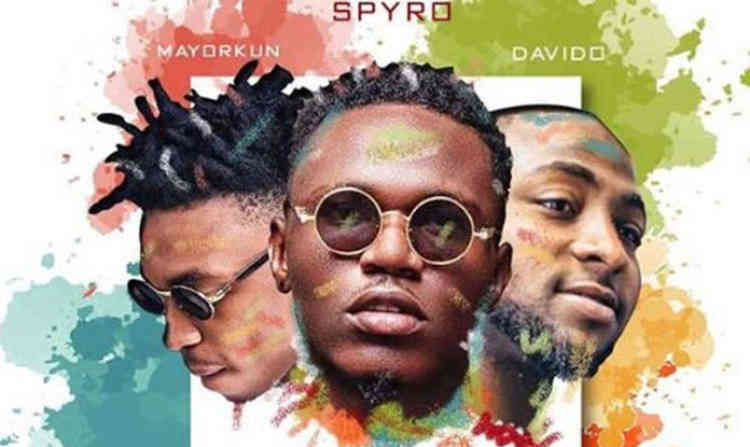 DMW boss Davido and act Mayorkun have united for Spyro’s latest music effort, a remix of his song, ‘Funke’. 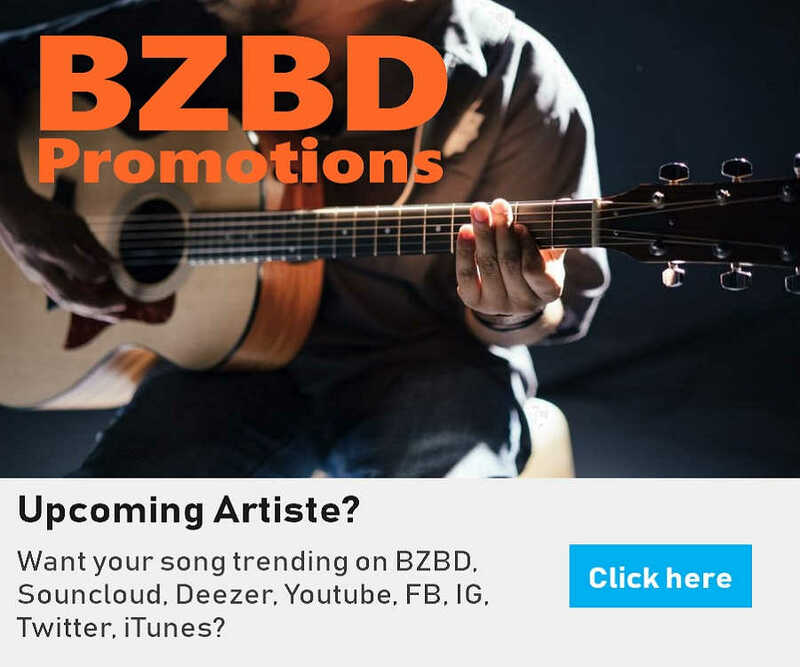 BZBD can authoritatively inform you that the DMW boss and frontline act and DMW singer added a new juice and sauce to this creamy jam which was produced by S’Bling. Holy Dope Engine mixed and mastered this soundtrack.